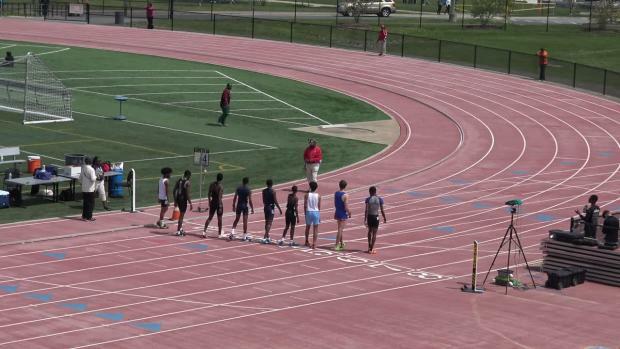 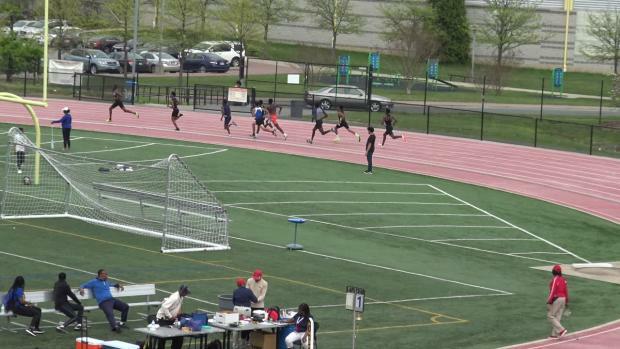 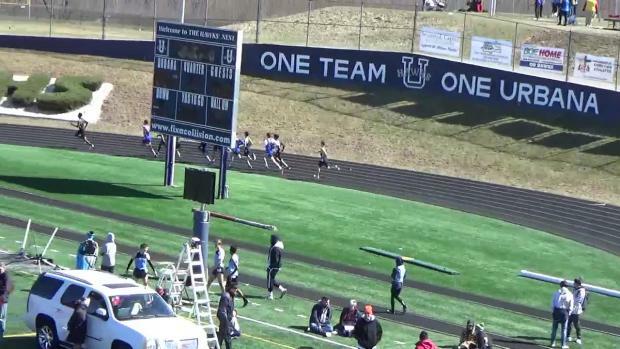 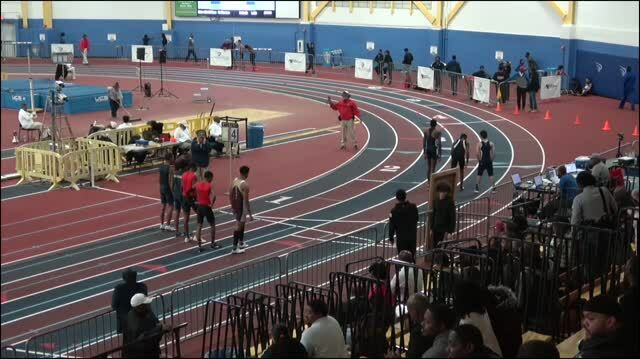 Wise freshmen Taveon Pierce led all 9th graders in the state of Maryland with a season best time of 1:07.69 from a 4A East Regional individual title. 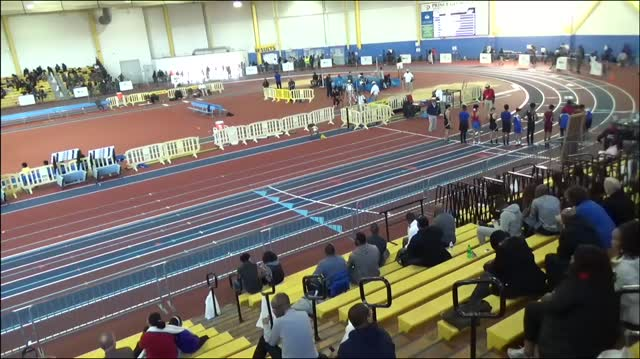 Pierce finished 5th for All-State honors as well in the 4A state indoor championships. 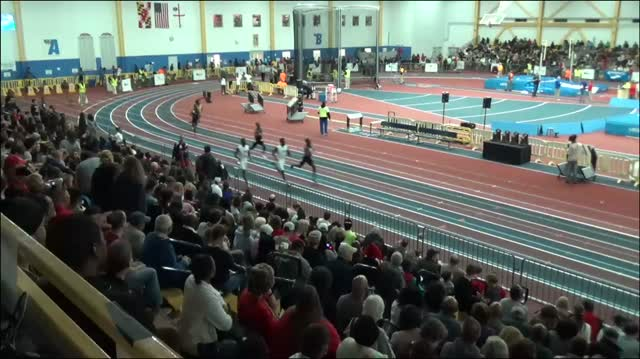 Check out the final top 100 freshmen indoor rankings by event in the state of Maryland.